First Charge will be playing an acoustic session this coming Wednesday, the 23rd November on Pulse FM radio station during the Night Nurse show from 10pm till midnight. You can listen on 98.4 FM in the Glasgow area, or online at pulseonair.co.uk. First Charge will be playing live on the 7th October at the Hug and Pint in Glasgow, supporting The Wynntown Marshals as part of the 10th Glasgow Americana Festival. First Charge will be playing live at the Darvel Music Festival on the 3rd December 2016. Check out this new video on our youtube channel of First Charge playing ‘My One Track Mind’ live at the Woodend Bowling Club back in September. Just a reminder that First Charge of the Light Brigade will be playing live at the Scotrock event in Fürstenfeldbruck, Germany, along with fellow Scottish band, Skerryvore, this coming Saturday, the 8th November. First Charge will be playing live this coming Friday, the 17th Oct., at Broadcast in Sauchiehall St., Glasgow, supporting Chris Devotion and the Expectations. 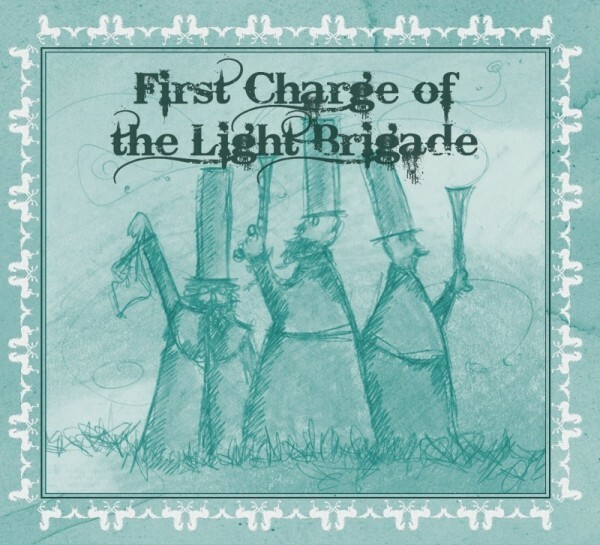 First Charge of the Light Brigade will be playing live on the 28th September at the Sounds in the Suburbs event at Woodend Bowling Club in Glasgow, supporting The Coal Porters. 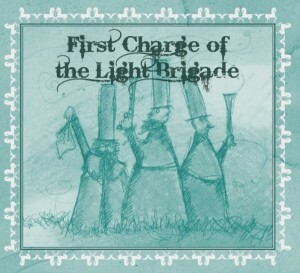 First Charge of the Light Brigade will be playing live at the Scotrock event in Fürstenfeldbruck, Germany on the 8th November 2014.